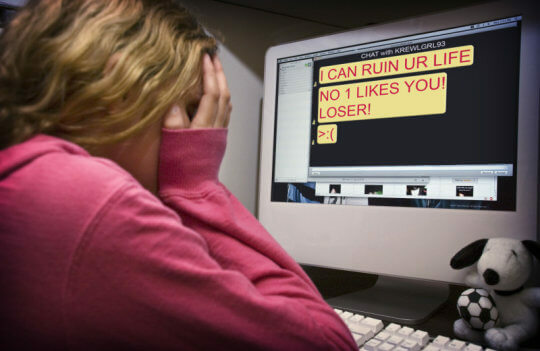 Sydney: New South Wales state is planning to beef up laws to better protect residents from cyber bullying and other kinds of digital threats, including higher penalties of up to five years in prison, authorities said on Sunday. The move will make it “absolutely clear that online stalking and intimidation are no-goes” in the state, its Attorney-General Mark Speakman told reporters, reports Xinhua news agency. The proposed legislative changes, to be introduced this month, are meant to keep up with technology and aimed at addressing an emerging trend of offenders threatening and harassing victims through social media, the ABC news channel reported. “Modern technology requires modern laws,” said Speakman. The laws will apply to those “sending abusive emails, posting threatening or hurtful messages, pictures or videos online, or repeatedly sending unwanted messages”. Those who stalk or intimidate people using modern technology face up to three years’ jail under current laws but that will be increased to five years as part of the proposed amendments. The laws will also apply to juvenile offenders, but Speakman said incarceration would apply “only in the most extreme circumstances”. The changes follow the high-profile death of a 14-year-old Australian student who took her own life in January after suffering from online bullying.